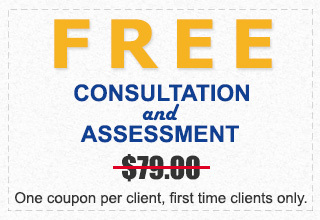 Want to learn a foreign language in Santa Clarita? These days knowing a foreign language can give you a leg up in the job market. It can also provide you with a valuable communication skill. Some people want to learn foreign languages simply because they enjoy the process and find it fun. Students, often learn new languages for extra credit or to help them pass a foreign language class. When it comes to learning to speak a new dialect a foreign language tutors in Santa Clarita CA, is the easiest way to master it quickly and retain what you learn. Studies have shown that individuals who learn a new language from a tutor rather than on their own from workbooks or online, typically have more success remembering and utilizing what they learn. Not to mention when you work with a tutor you can learn actual applicable conversation skills with the language that you are mastering. This means that when the time comes to use the language you will have experience conversing in it and feel comfortable speaking. If learning a foreign language is on your personal “to do list” then you should really consider hiring a tutor to assist you. The foreign language tutors employed by Santa Clarita In Home Tutoring have experience teaching students of various ages and skill levels new dialects. 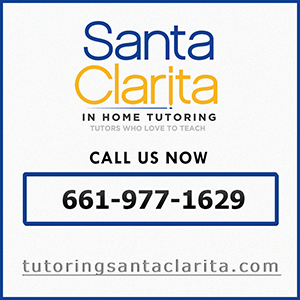 Whether you are an adult student or an elementary, middle school or high school student Santa Clarita In Home Tutoring has a tutor who can assist you. By using flexible curriculum plans Santa Clarita In Home Tutoringcan modify the program to accommodate your learning pace. They also make adjustments to the program content based on the age and learning talents of the student whom they are teaching. These are just some of the reasons why Santa Clarita In Home Tutoring students boast the highest success rates when it comes to learning foreign languages and skill retention. There are a wide variety of reasons why someone may wish to learn a new language. With the help of Santa Clarita In Home Tutoring’s foreign language tutors in Santa Clarita this is now possible. Students can actually enjoy the learning process and feel confident in their ability to speak a new language once they complete the program. Not to mention Santa Clarita In Home Tutoring brings the classroom to you, making learning a foreign language easier than ever before!